Some of you may be wondering why a Cafe would be called Caterpillar? What does a bug have to do with that sumptuous, delicious hot drink? Actually Caterpillar came to me long before Cafe did, in fact Cafe was an incidental last minute addition! 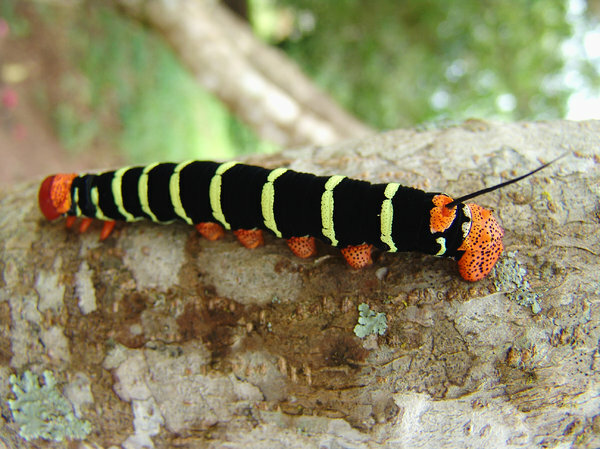 A Caterpillar is a bug that comes from an egg and after growing sufficiently, wraps itself into a cocoon and eventually turns into a butterfly. I love the idea of the various stages it undergoes in order to become something beautiful and admirable. This is how I see childhood, and this is what I would want for my kids, a healthy upbringing, complete with all that makes life whole (love, play, community, friendship, sharing, laughter, strong morals and a proper education along with healthy nutrition, sleep and physical activity), so that they can then go out into the world and make it a better, more beautiful place. For me, growing up in Switzerland, was amazing in many ways, but there was a magical place, where kids could meet other kids and play with intelligent toys they either didn’t own or had nobody to play with at home, I took this place for granted as a child, but when I had kids of my own I realized how many toys I could remember playing with, but never owning. Here we learned responsible handling of toys, because if we ruined them we’d have to pay for them, and it all came out of our allowance, this place was called Ludoteca (library of toys). When my oldest son was born I lived in Montreal and I liked to take him to a very similar place called the Joujoutheque (same name, same idea, but it also offered a wide variety of courses related to parenting and running an efficient household). I realized quickly after moving to Libya that good quality toys were practically non existent here and the social structure is such that comfortable socializing for women with young children is extremely difficult. I yearned for a place where I could take my kids to play with quality toys and socialize with other kids like I did growing up and my oldest son did as a toddler. I yearned for a place where I could sit and actually talk to their moms without feeling stared down by anyone and without having to worry about my kids getting bored or hurt. So I got busy and collected as many toys and books as I could carry and brought them here, found a place, made a plan and got going. I cannot give my kids my childhood, but a ludoteca, joujoutheque, or something like it, I can, this is something I can offer them, and with them other kids in the area who might also be yearning for such an outlet. This is an exercise in sharing for my kids, but surprisingly enough they were all to glad to do so, if it meant they’d make some friends. 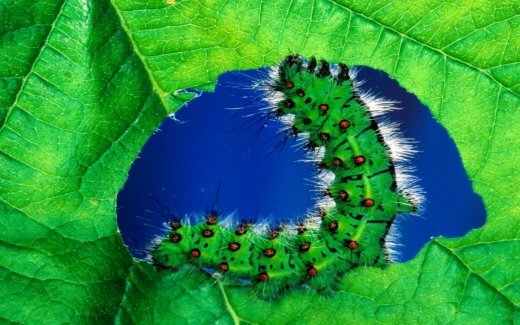 So Caterpillar is a description of childhood (including my own kids’), but also an idea that wants to help make this a better and more beautiful place, it’s a small project in its infancy that wants to open new horizons and opportunities for children and mothers alike. In many ways, it’s everyone’s story, it’s everyone’s potential, it’s a hopeful approach in a place where hope is a lifeline fueled by optimism, and what is more hopeful than childhood? And… of course anything looks and feels better over a nice hot cup of java!